You are currently browsing the tag archive for the ‘lesbian shirt’ tag. I am not going repeat what I already wrote here. A quick synopsis, starting August 1st, 2010 I will publish a picture I take that day everyday for a year (well to be exact I will do this everyday until July 31st, 2011). This is the 57th of those photographs. Also, there is a Flickr collection called “The Awesome Leftovers” where I put the daily shots (if any) that didn’t make the cut. Today’s photo of the day is an obvious bit of self promotion for Be Nice, my organic cotton, hand printed, unique designs t-shirt business. I printed up two new designs for Be Nice this last weekend. 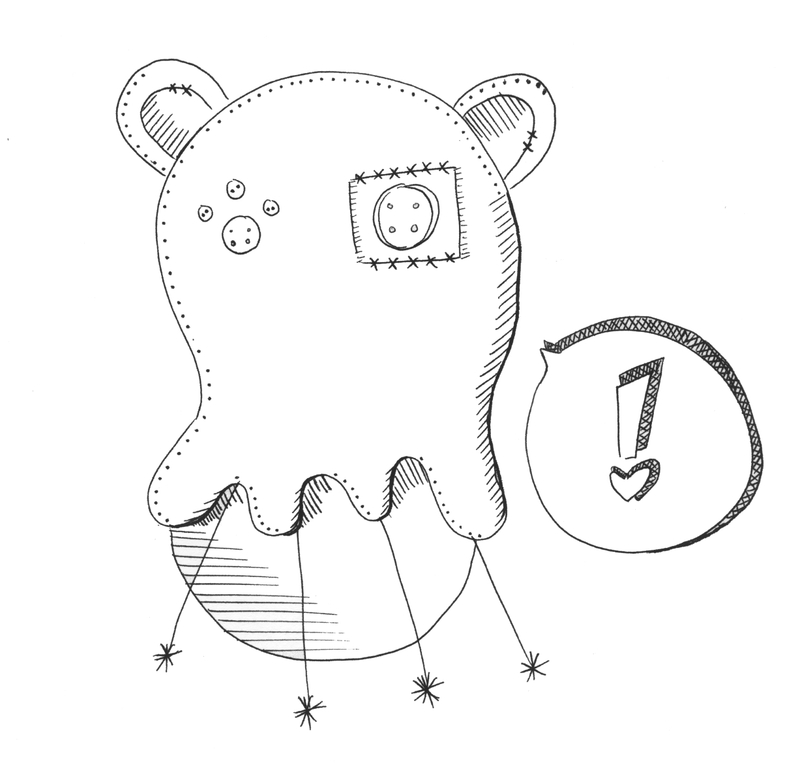 One being Homosapien Friendly, a design by Marine Boudeau, which is today’s picture of the day. The second new addition to Be Nice’s repertoire is Who Stars, a design by me, Cara Reynolds. There are also the two slightly altered-for-the-better tees, Binary Queer and Wind Turbines. To check out all these new additions go to Day 57 – Be Nice. You may pre-order the new designs if you so desire. :] Please send an e-mail to info[at]ubenice[dot]com for this special promotion before they are released on the site to all. Be Nice shirts are only $25. Send the email and we’ll get the ball rolling on delivering your new, soft, hand printed, organic cotton, super fly tee to you asap.